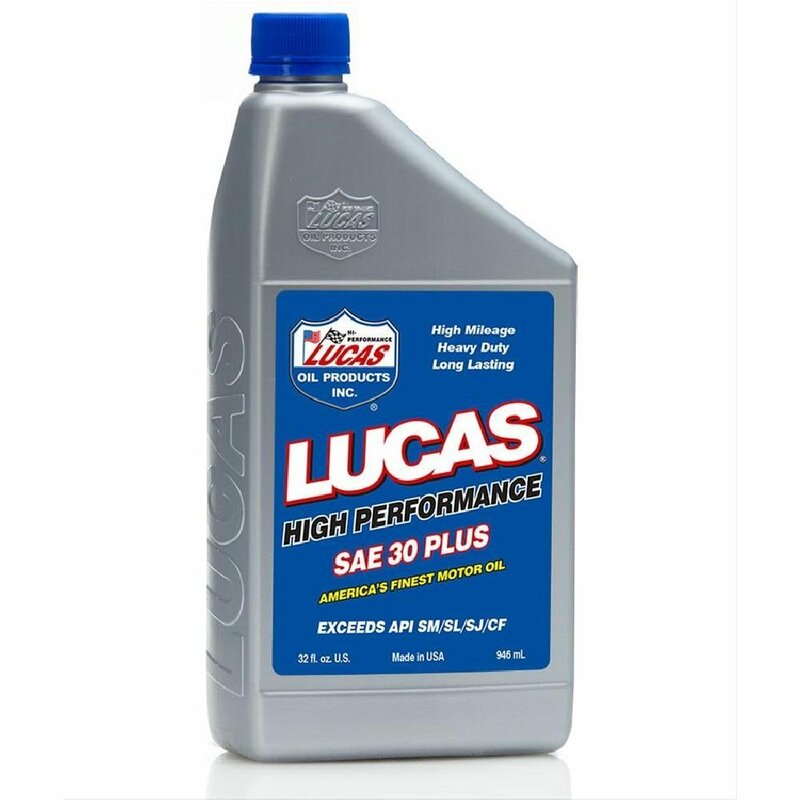 View cart “LUCAS SAE 5W-20 MOTOR OIL (55 Gallon Drum)” has been added to your cart. Lucas 30 wt. Plus is a blend of high quality base stocks and an exclusive additive package that sets it far apart from other 30 wt. oils. Lucas 30 wt. Plus is designed to lower oil temperature and slow oil comsumption. Lucas 30 wt. 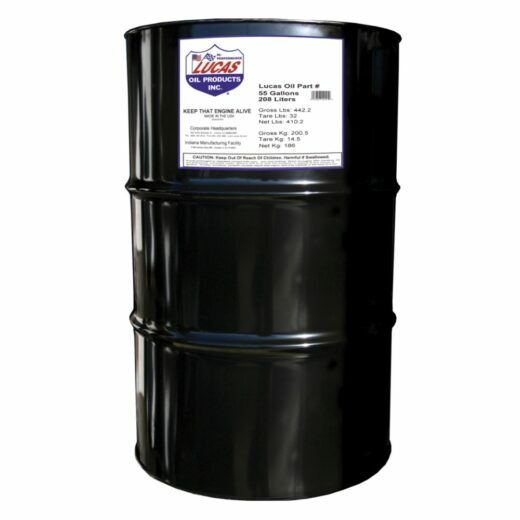 extends the life of engines in race cars, lawn equipment, farm equipment or any other situation where a superior 30 wt. oil is needed. Lower oil temperatures for longer oil life and less metal fatigue. 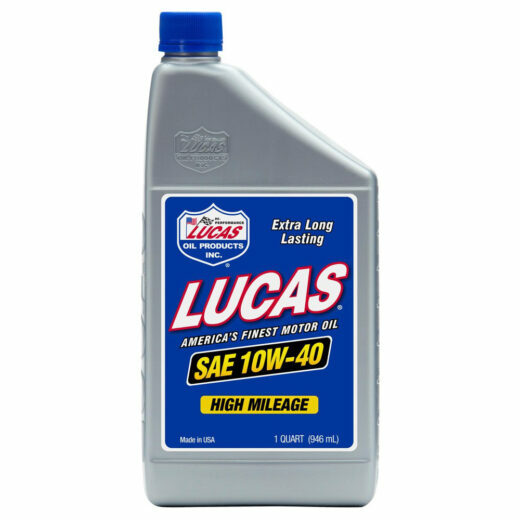 High lubricity for faster acceleration and more RPM’s. Protects against oil cavitation (foaming), a must for high revving engines.